Ian Barbour, Arthur Peackocke and John Polkinghorne are major contributors to the current interaction between science and religion. Although starting as scientists, all three have produced important work by crossing over to the field of theology. But, as their thinking has developed, differences between them have emerged. Questions such as the significance of Jesus, the Bible and the relationship between modern scientific knowledge and traditional theology have revealed a variety of approaches. One of the three now gives his survey of the debate. John Polkinghorne sets out clearly where they agree, why they differ and draws conclusions about possible future directions. 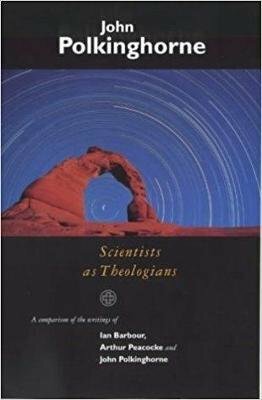 His account provides both an accessible introduction to the field of science and religion and an assessment of what is at stake.